Gone are the stereotypical days when tattoos were the domain of only the unsavoury and those who sailed the seas. Instead, body ink has become the overt and undeniable expression of a new generation – the vernacular of the supremely hip. 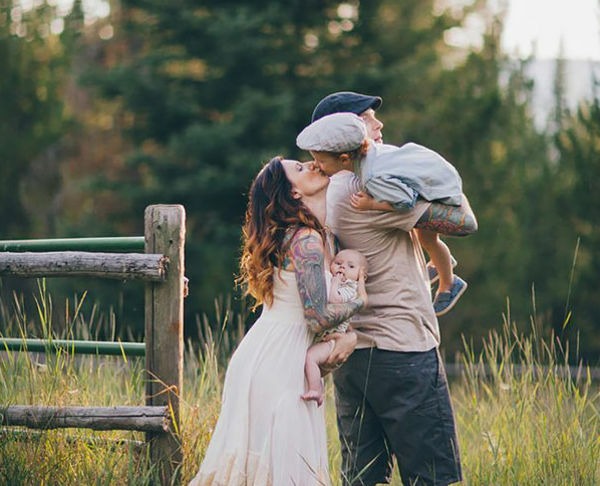 And where there’s limitless self-expression, there’s beauty – like in these unexpectedly exquisite images of tattooed parents and their children. 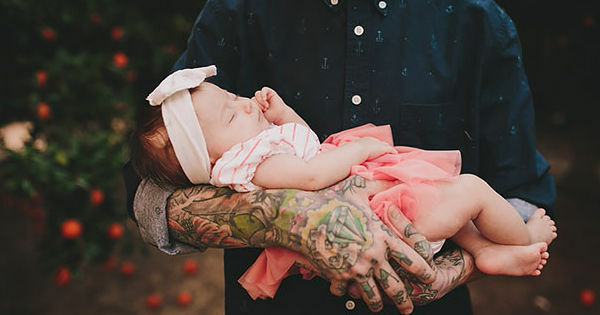 The juxtaposition of the innocence of children; their unblemished skin, teamed with inked limbs creates an incredible image. 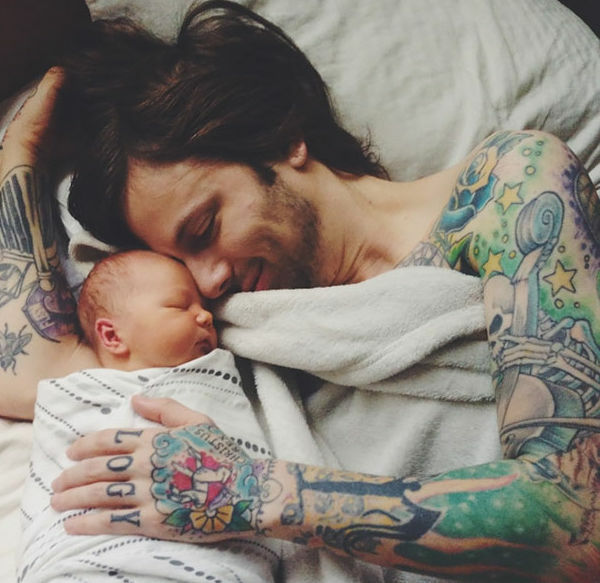 From fresh little newborns, positioned perfectly on the tattooed angel wings of their parents, to the softness of bedtime snuggles enveloped in the inked arms of a father – the photos are stunning. 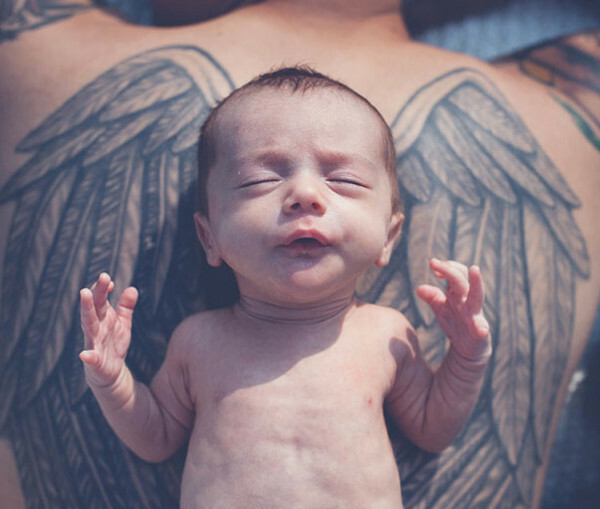 BoredPanda has compiled an online album of babies and their tattooed parents – asking readers to submit their own images. The result is a portfolio of incredibly interesting photos. 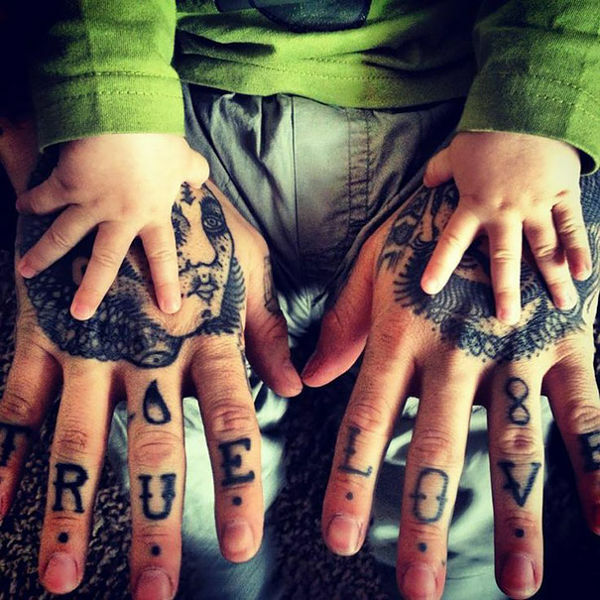 Some demonstrate the raw power of a father’s love – and it’s intriguing to contemplate whether the images would be as compelling if not for the tattoos. The project is a unique example of beauty being in the eye of the beholder. So Babyologists, what do your eyes behold – beauty or otherwise?